PALLOON is your cozy intimate oasis for retreat and relaxation. Outdoor in the garden or placed inside a flexible open space, the three-dimensional lattice creates a sense of seclusion, while still allowing glimpses through the structure and connection with the environment – achieving the best of both worlds. Jürgen Mayer H. is a German architect and artist. 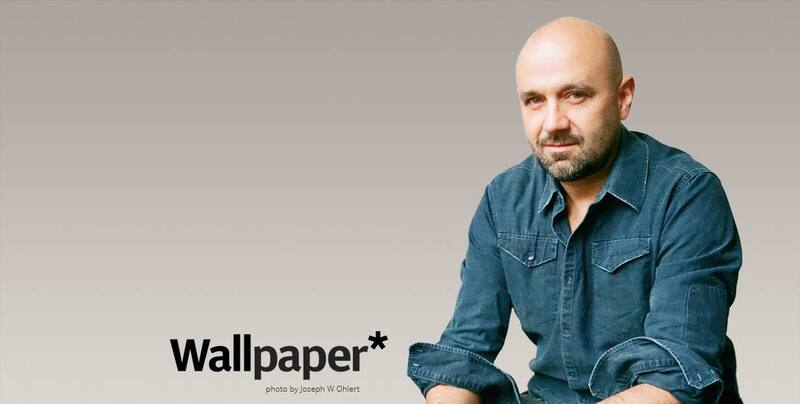 He is the founding partner of the architecture firm “J. MAYER H. and partners” in Berlin.